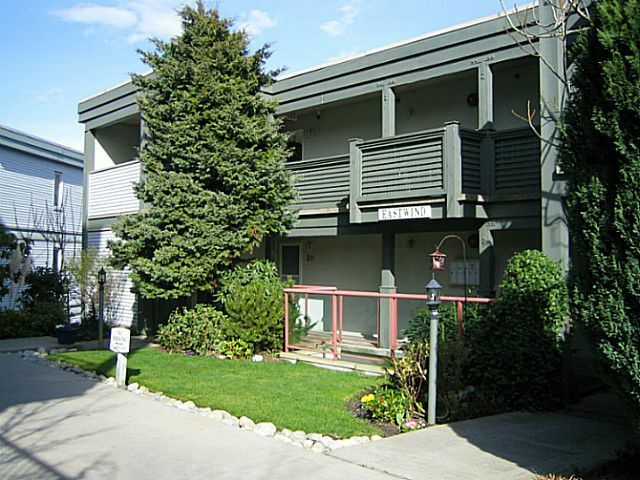 Situated overlooking Sechelt Inlet, this level entry unit offers the ideal Sunshine Coast lifestyle. 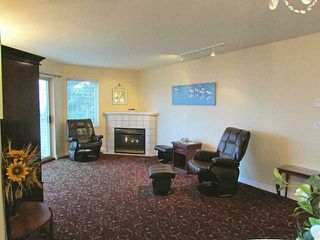 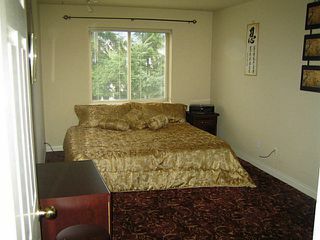 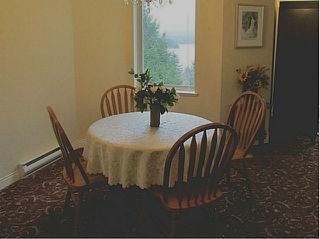 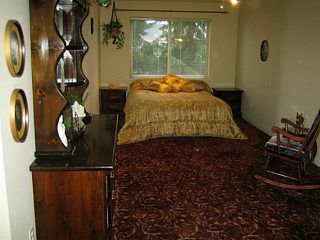 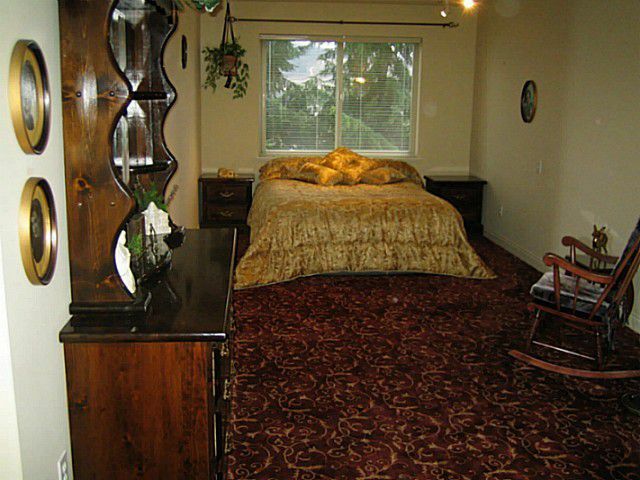 The ocean view is visible from every room and takes in Porpoise Bay and the Coast Mountains. 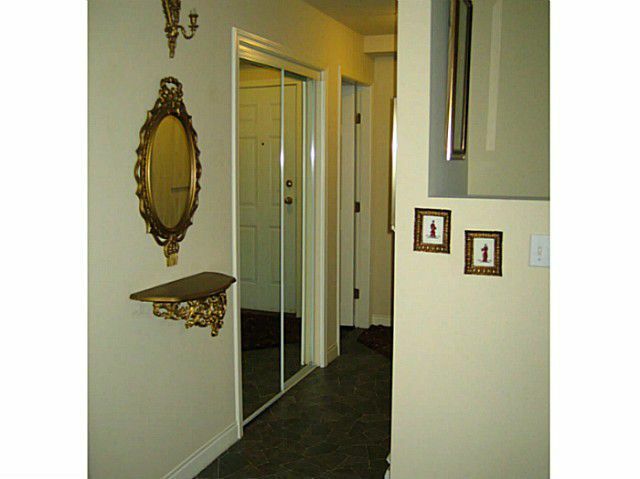 The front door is only a few steps away from parking with no stairs to contend with. 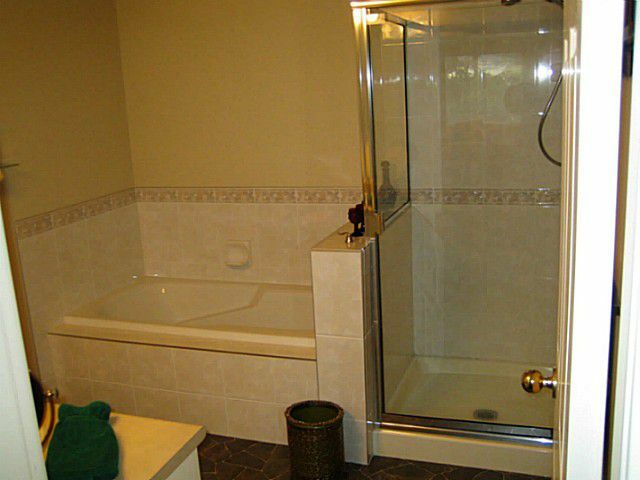 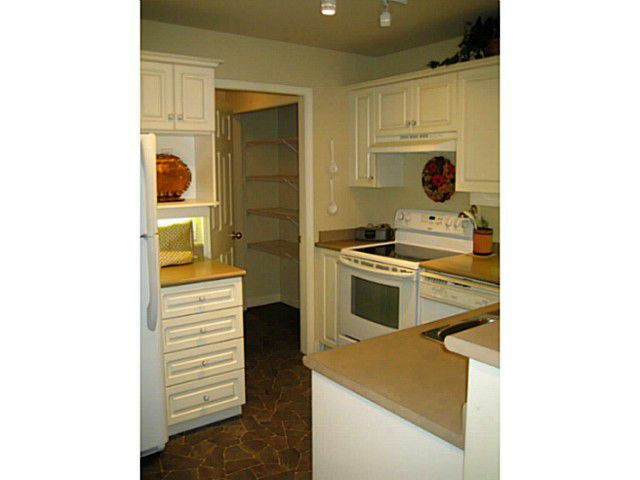 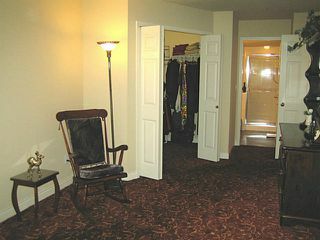 Luxurious new carpets and flooring combined with new refrigerator and range make this unit ready to enjoy. 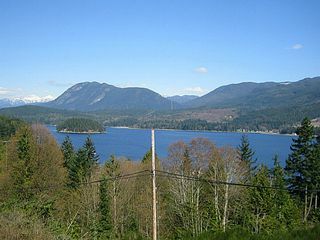 A one minute drive into downtown Sechelt for shopping and recreation. Affordable level living, low maintenance with a fantastic view. This offering will not last long.